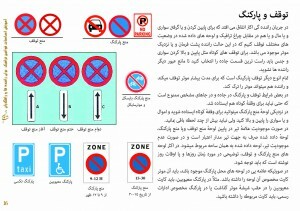 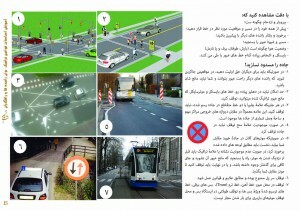 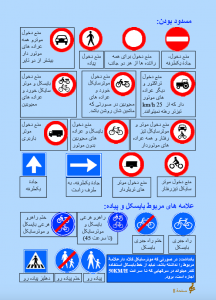 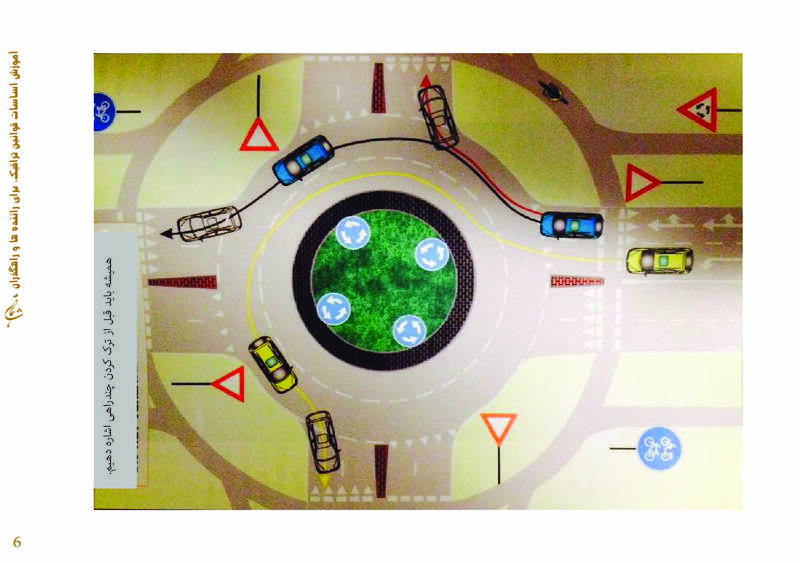 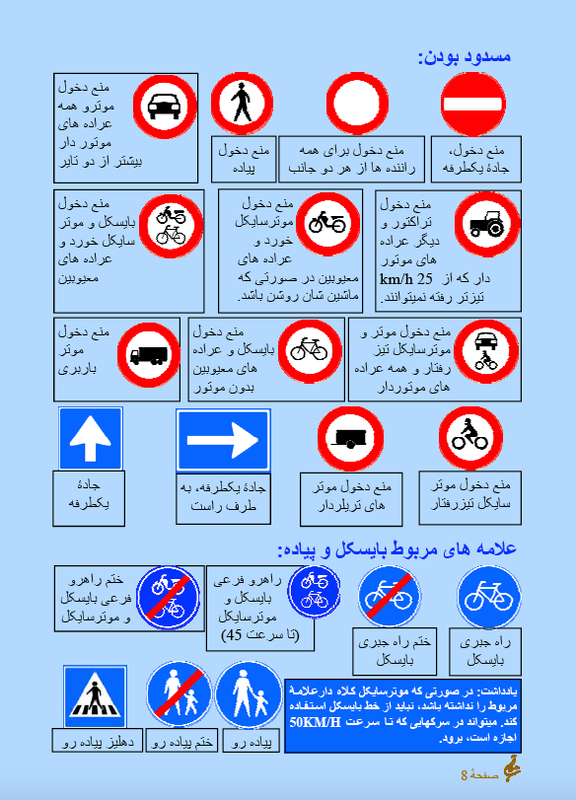 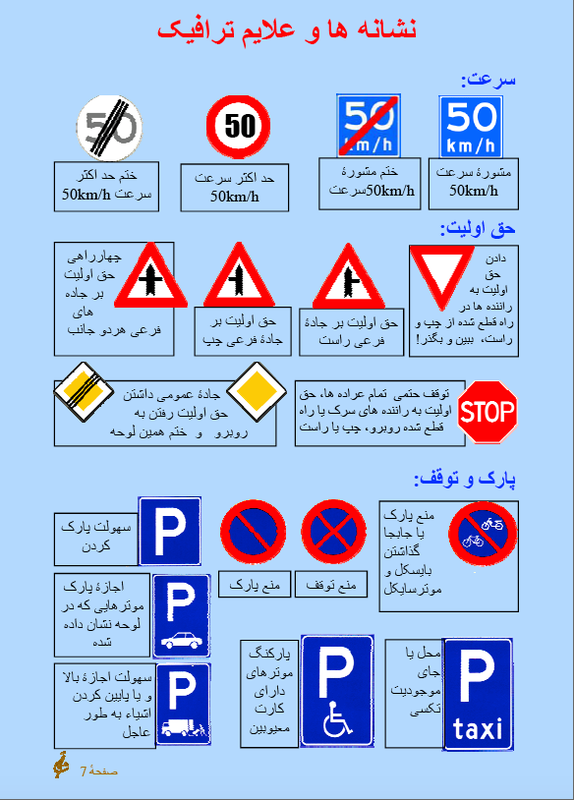 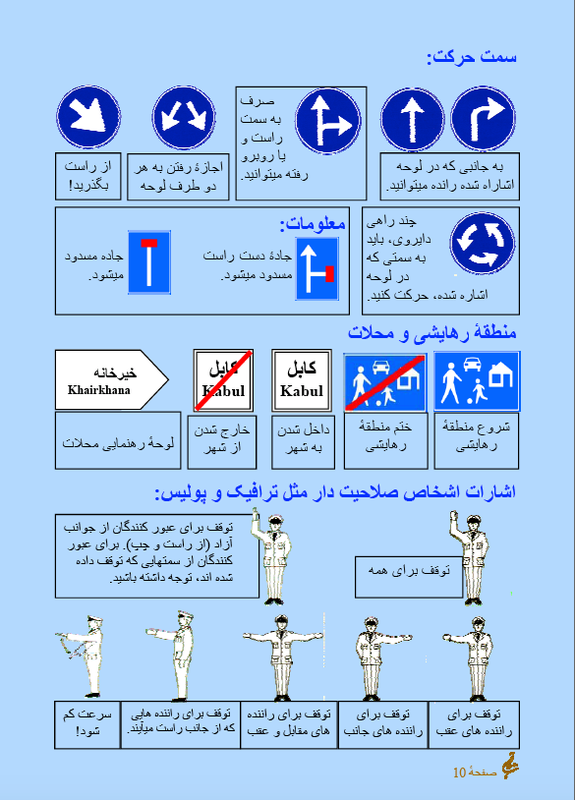 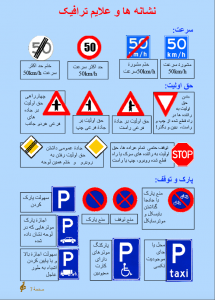 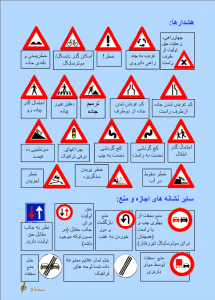 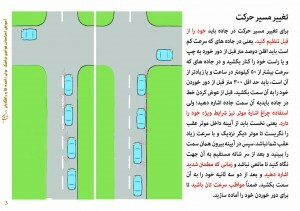 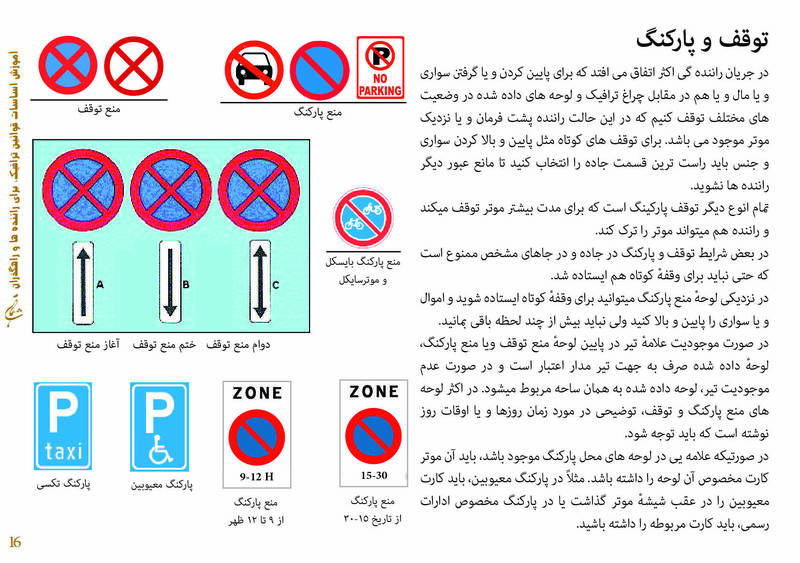 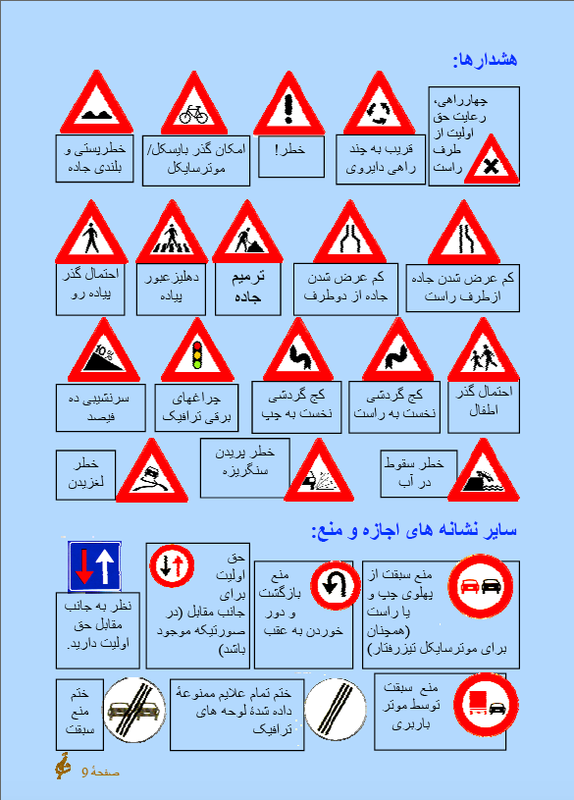 We are glade to say that finally we have got the opportunity to have a page for introducing traffic basic rules for our people inside Afghanistan. 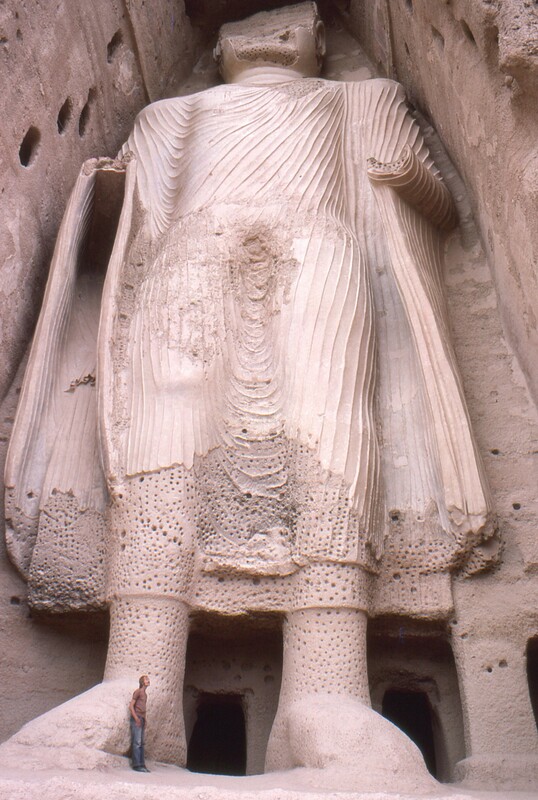 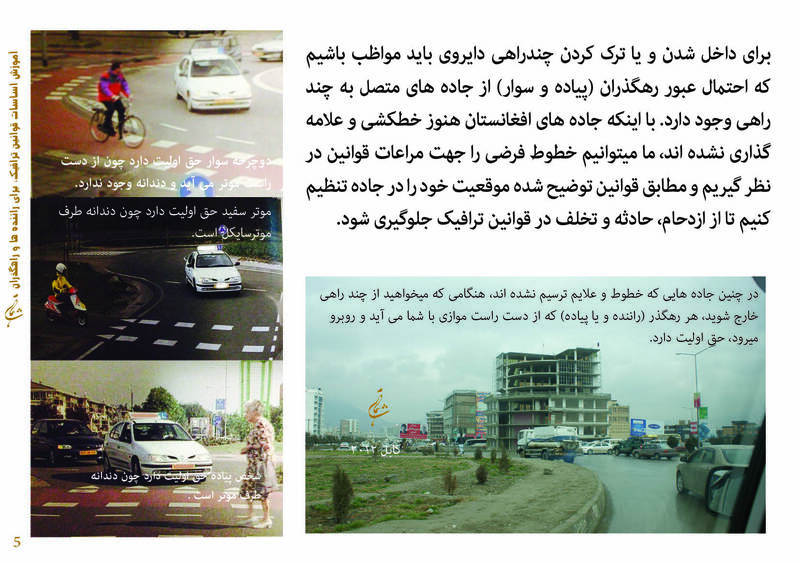 Besides more than 3 dictates war in Afghanistan, innocent Afghans mostly suffer from traffic accidents. 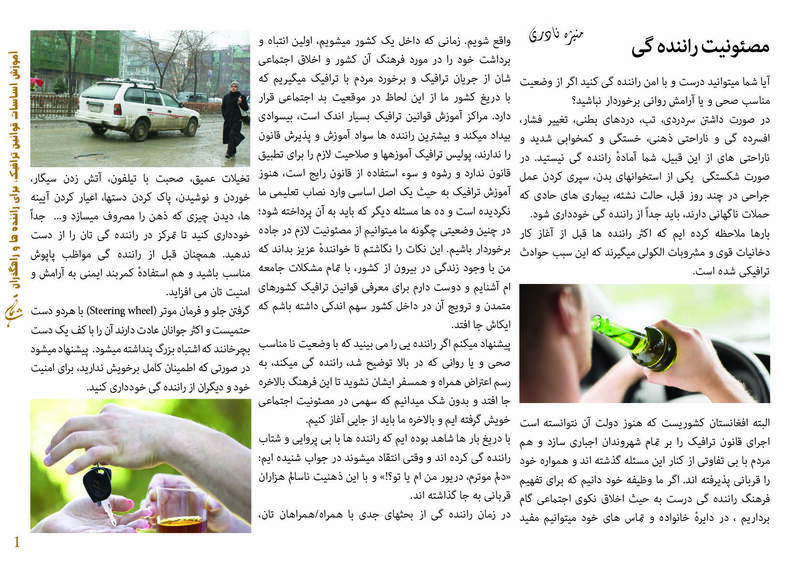 Unfortunately, the level of victims is very high in compare of other countries and they are mostly children. 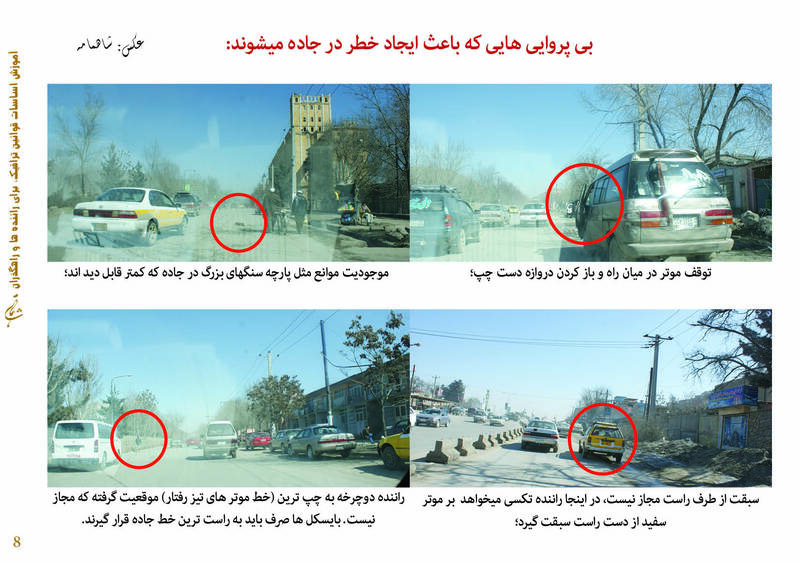 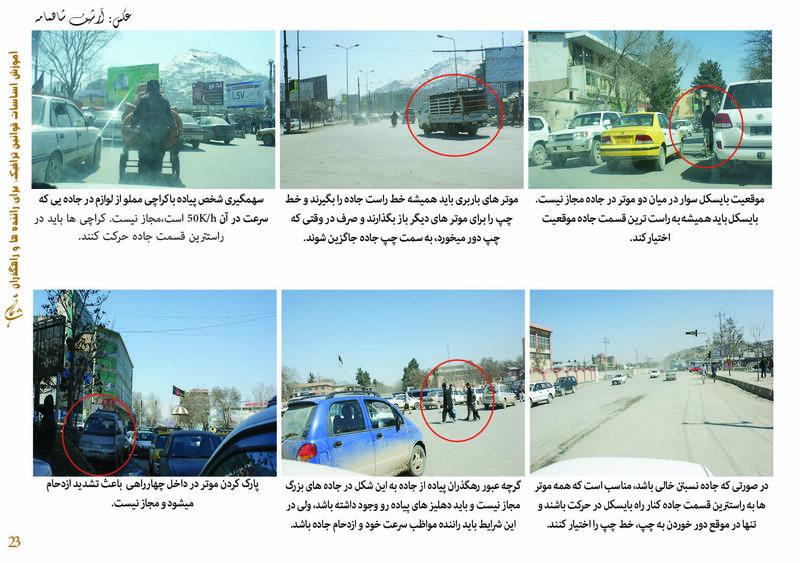 During my visit in Afghanistan, I have prepared many photos from different traffic conditions in Kabul and Ghazni cities. 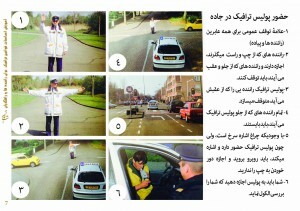 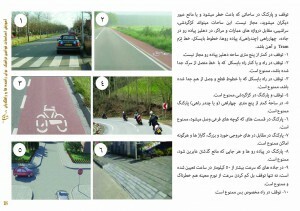 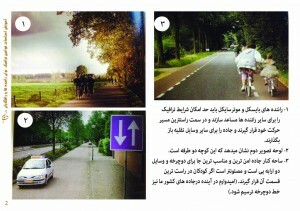 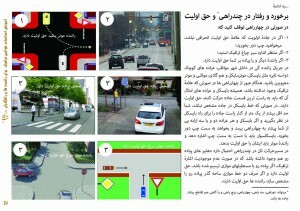 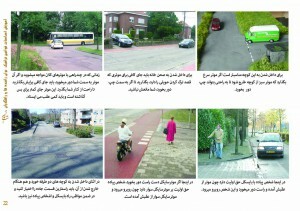 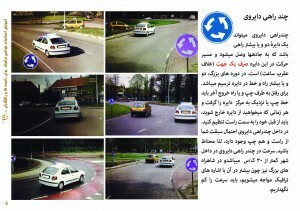 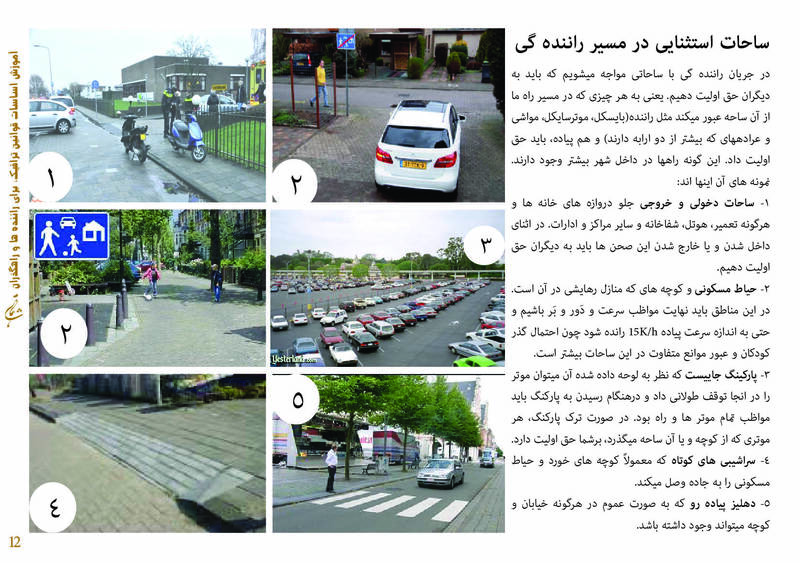 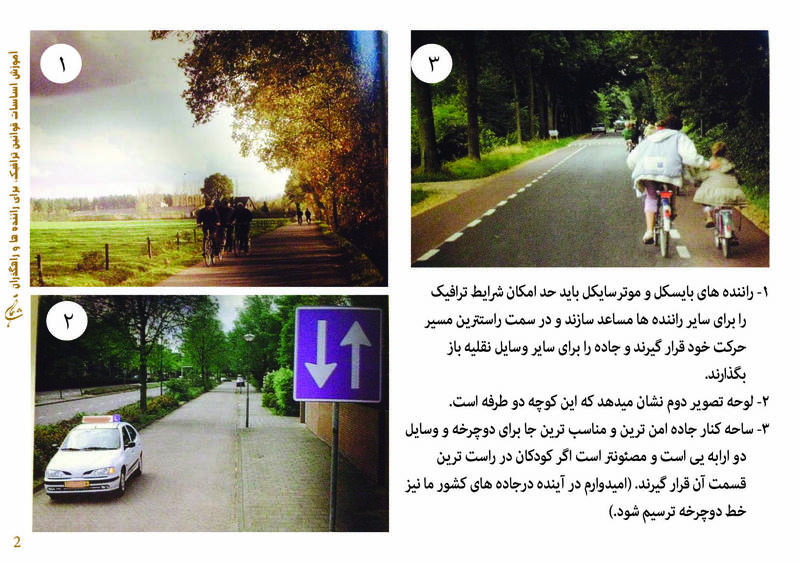 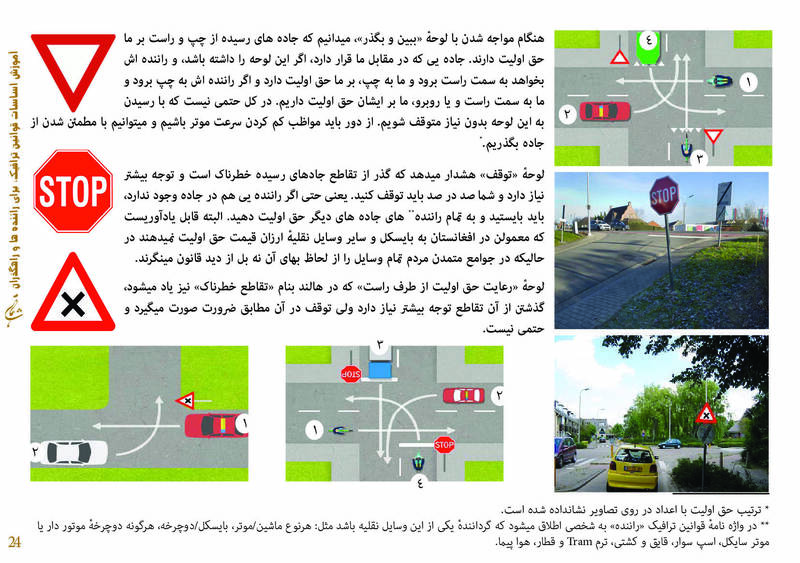 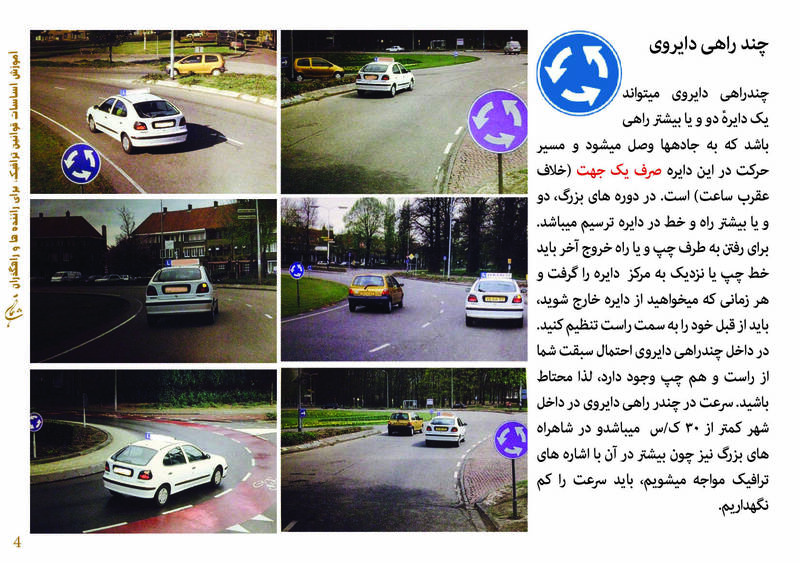 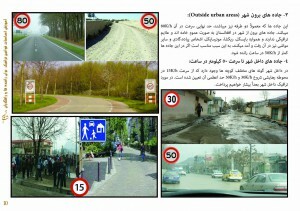 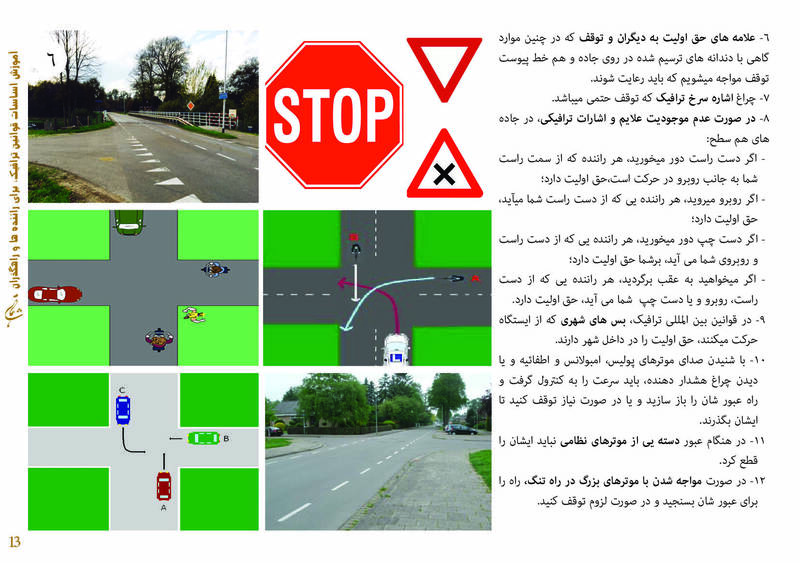 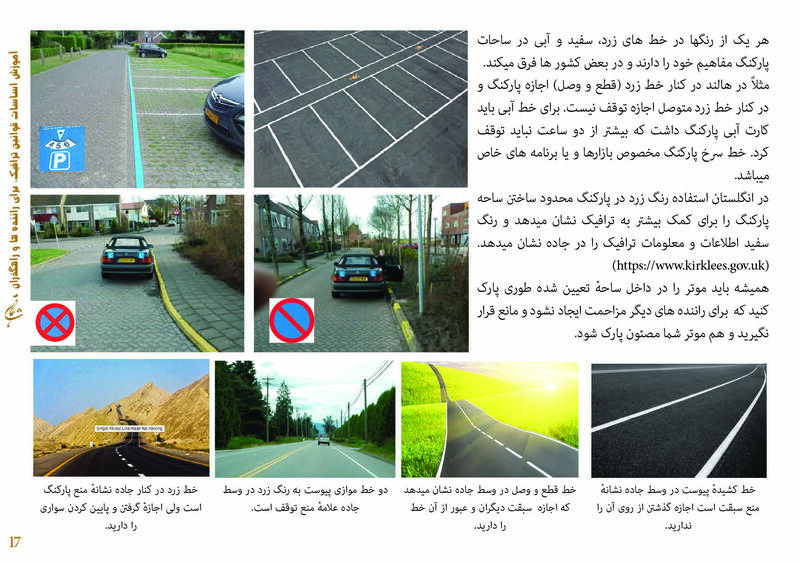 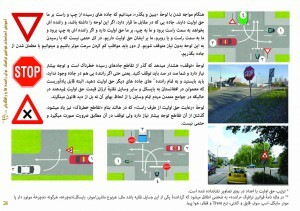 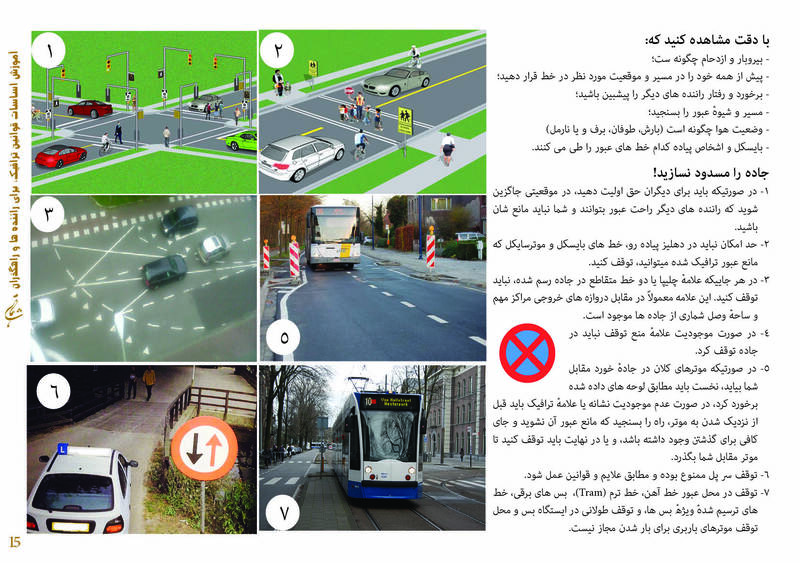 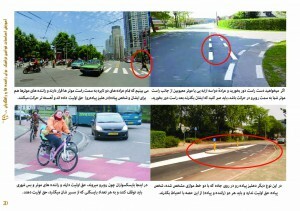 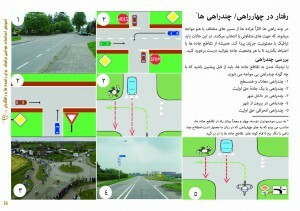 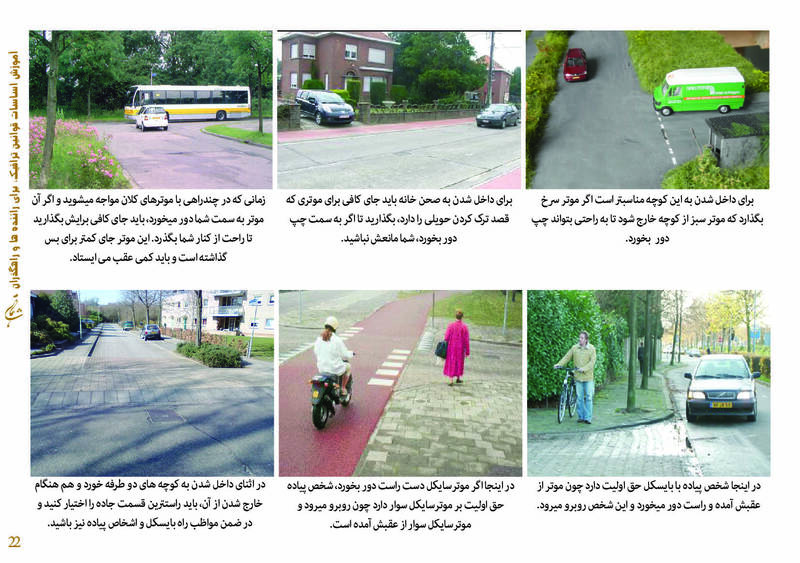 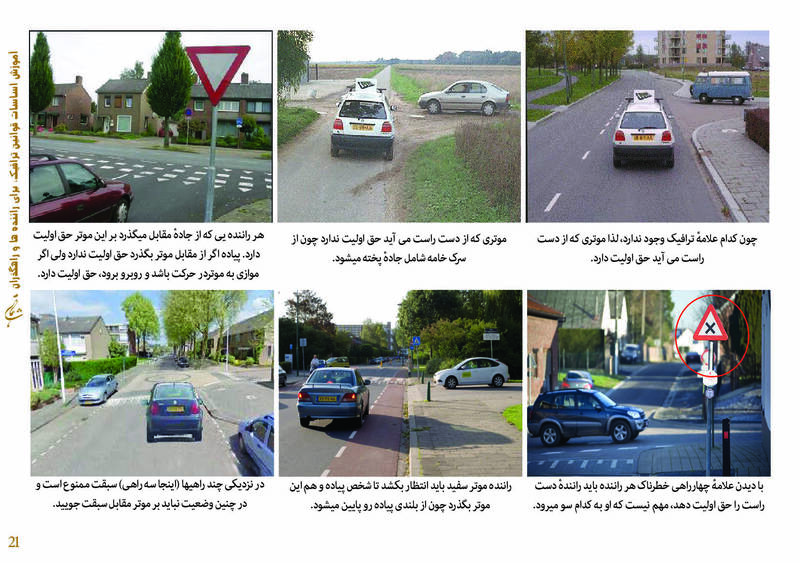 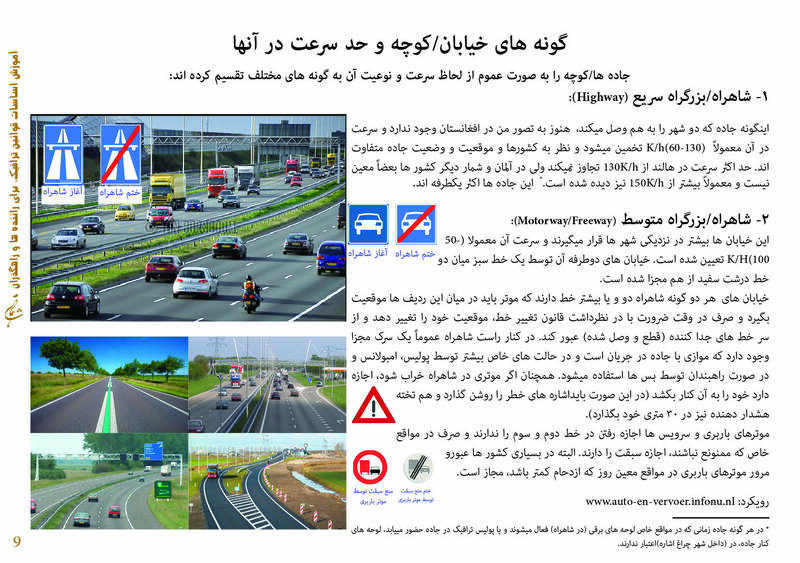 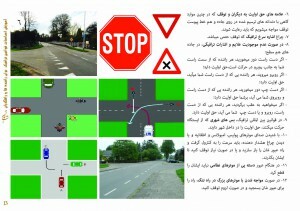 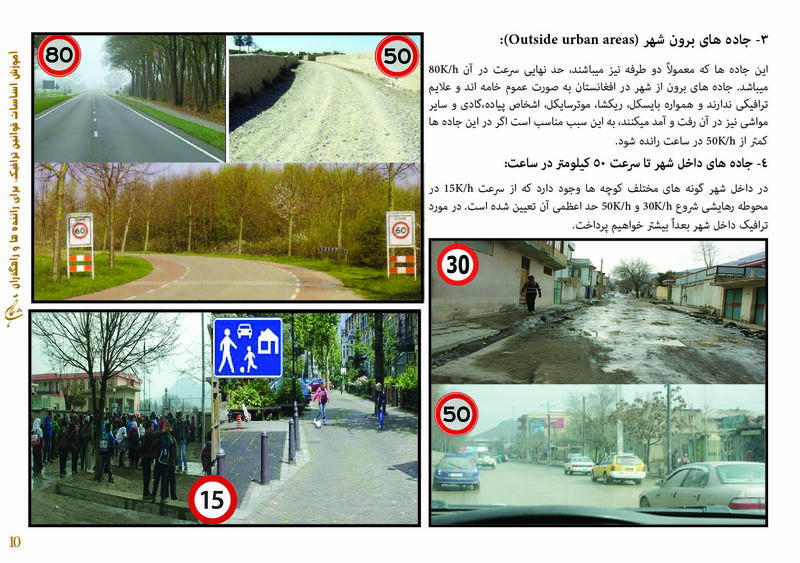 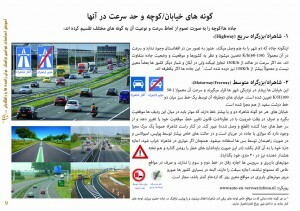 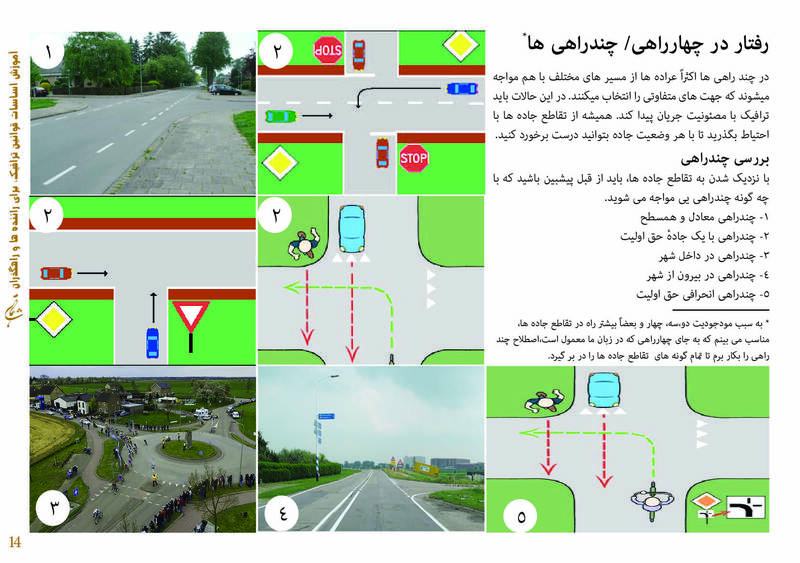 I have learned traffic rules in the Netherlands and will try my best to introduce international traffic rules according to the conditions in Afghanistan. For preparing these material, I will refers to credible websites and books. 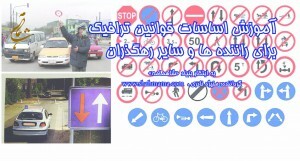 At the first 20 days of developing this page in Facebook under the title of “Learning Traffic Basics”, we have attracted more than 2500 people for this important issue and have received many appreciates. 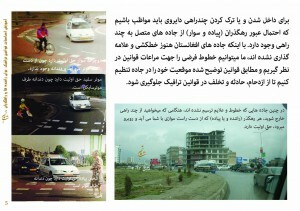 We understand the importance of this page for Afghans and will try our best to work harder and wider. 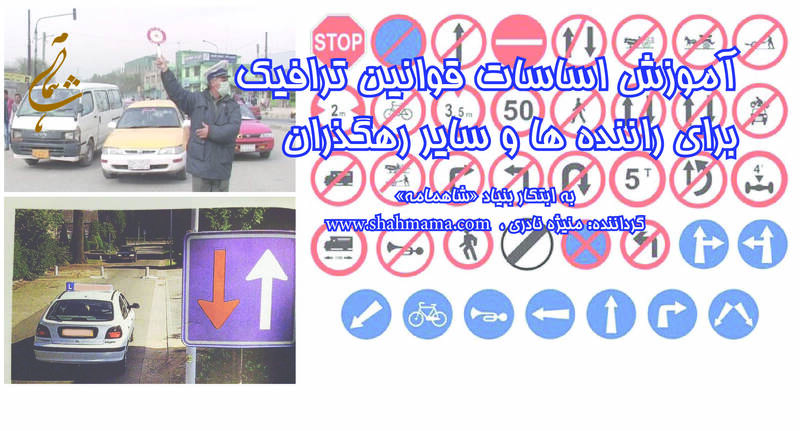 I was motivated to work on introducing traffic rules for Afghanistan when I was busy with implementing the Afghan Women Bicycle Project in three girl’s school in Kabul and intended to work in this area according Shahmama’s possibilities. 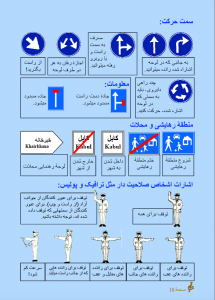 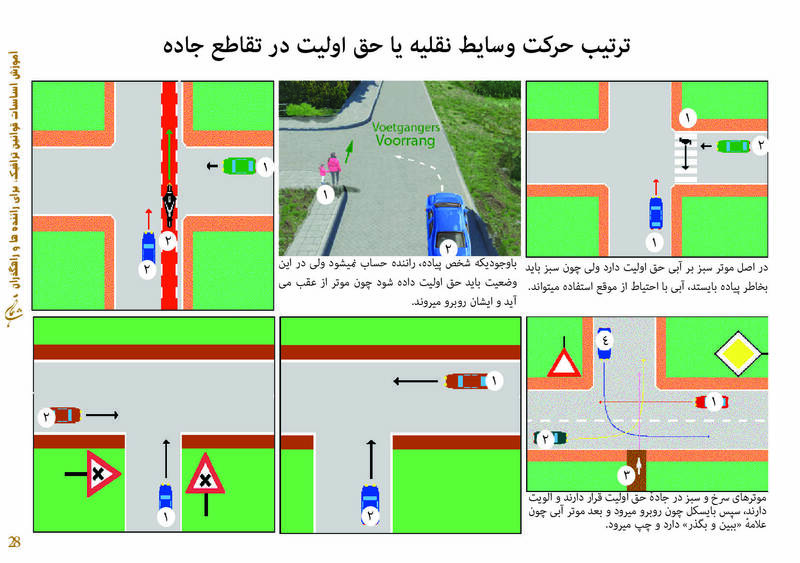 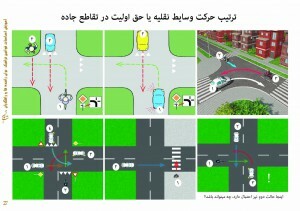 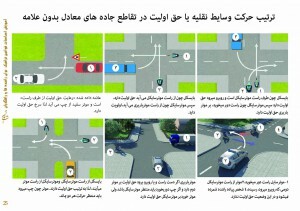 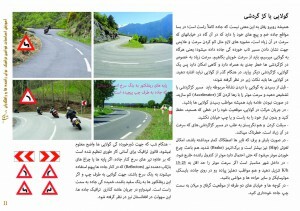 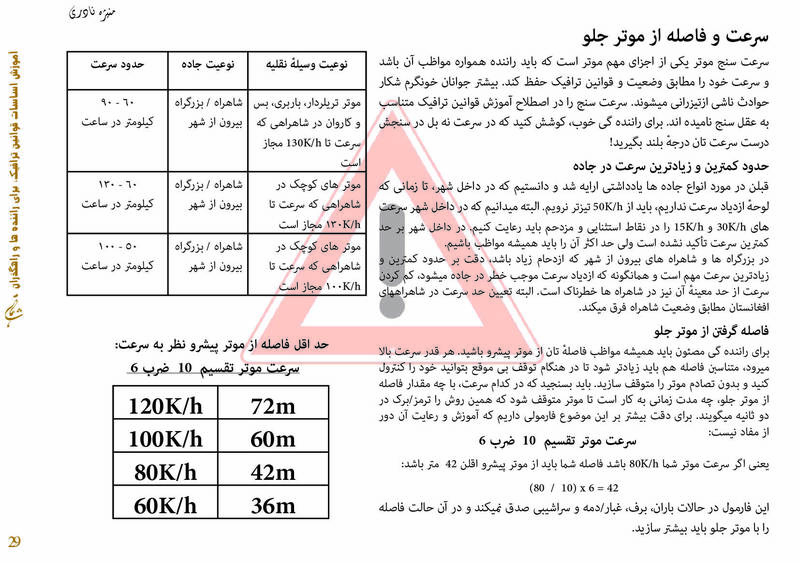 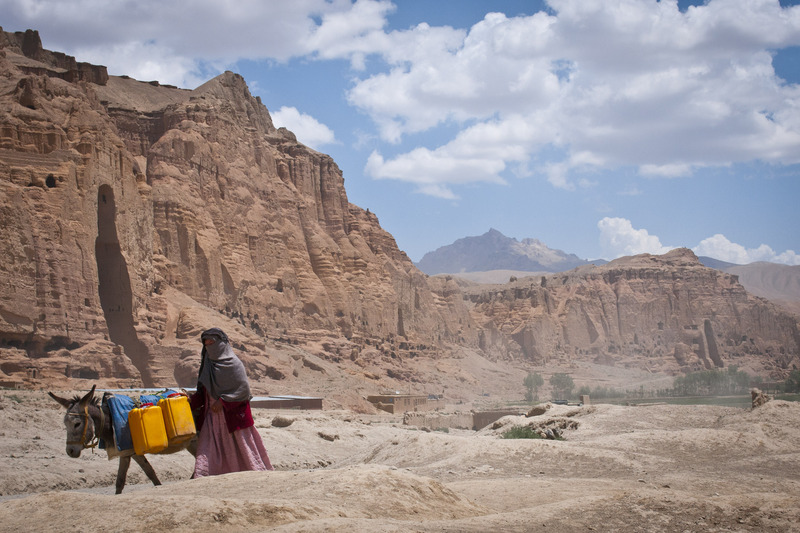 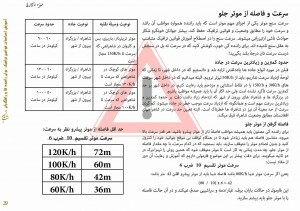 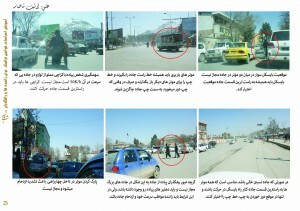 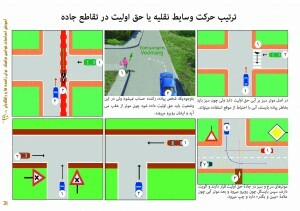 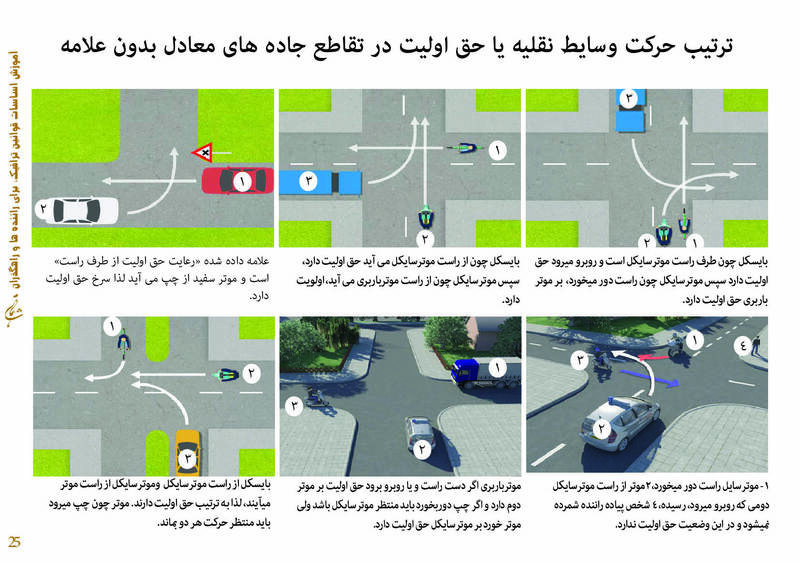 Learning traffic rules is not recognized as an important issue in Afghanistan yet. 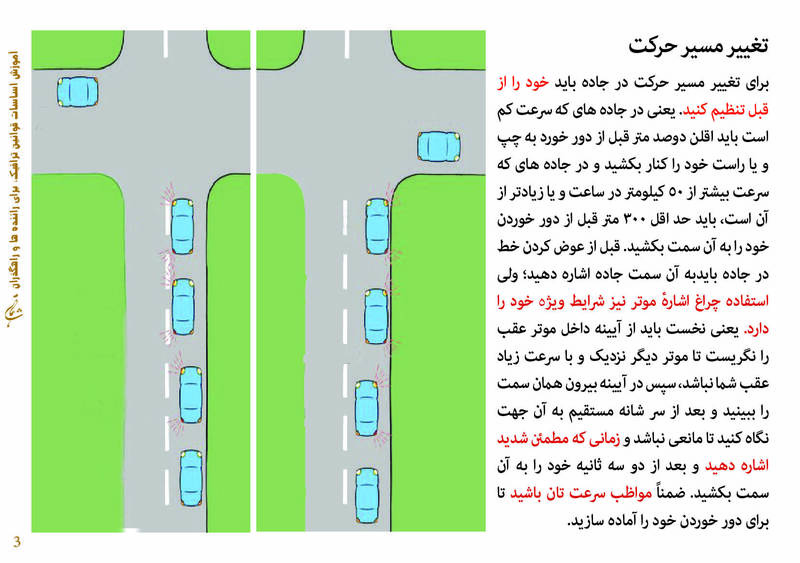 After spending millions of dollars for many other matters, still this issue is not added to schools lesson materials yet. 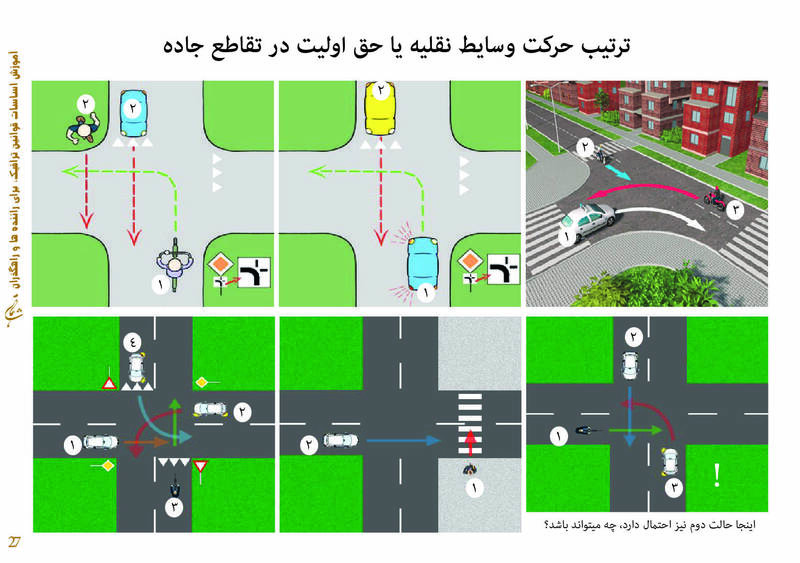 There is not enough qualified teachers and courses to train drivers or prepare media to introduce basic trafic rules for people. We will try to bring this critical issue as one of the important discussable maters in the media as we have experienced it in the first views in social media (Facebook). 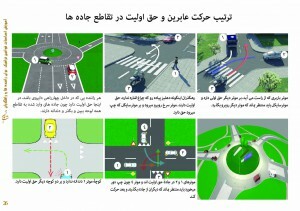 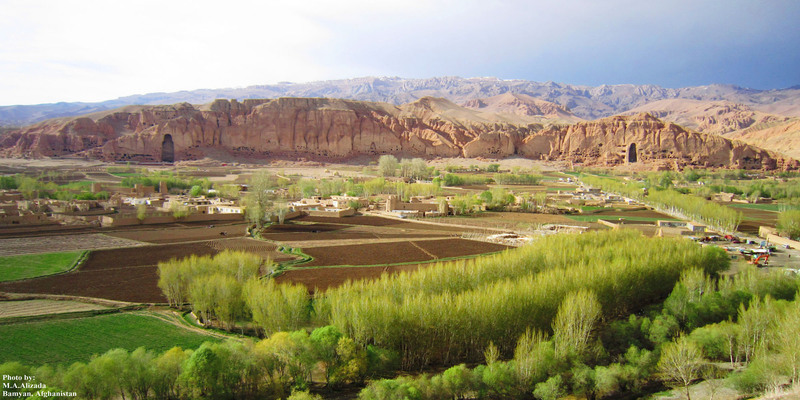 We will intend to prepare more understandable materials for illiterates as video clips and presentations, since the majority of drivers in Afghanistan are not able to read and have no contact to the internet and Facebook to learn Traffic rules. 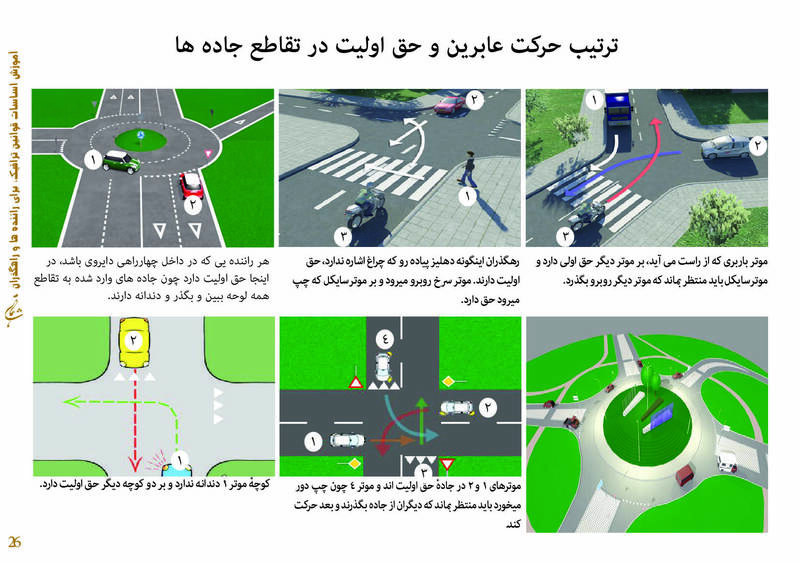 We welcome your any kind of support to rescue our people’s lives and help them at least to think and decide about their safety and bright future.